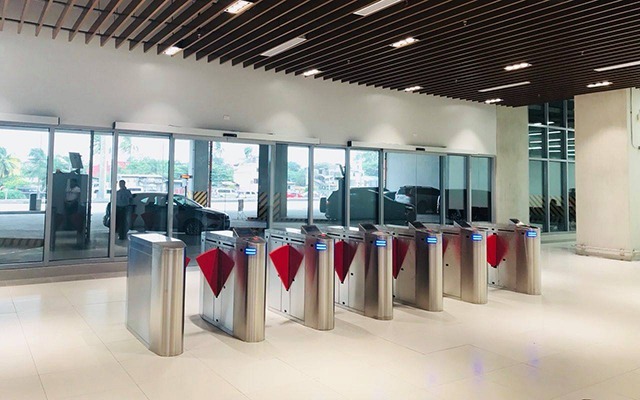 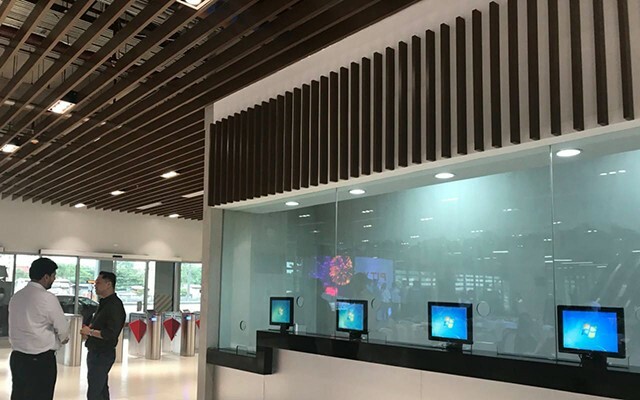 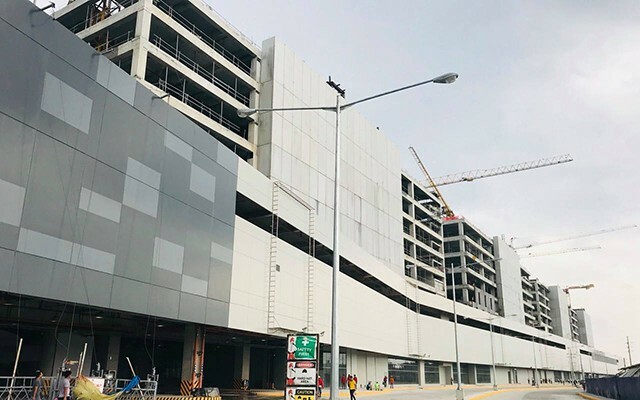 The Department of Transportation announced on August 20 that construction of the Parañaque Integrated Terminal Exchange is nearly complete with almost 96% of it done. 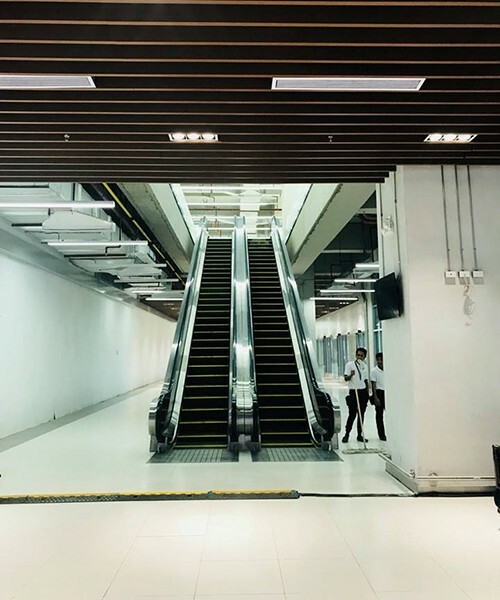 Located along the city's Coastal Road, the terminal is set to be the country's first intermodal transport terminal. 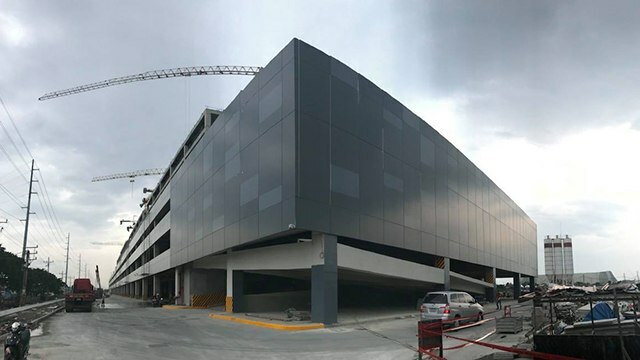 Department of Transportation (DOTr) Sec. 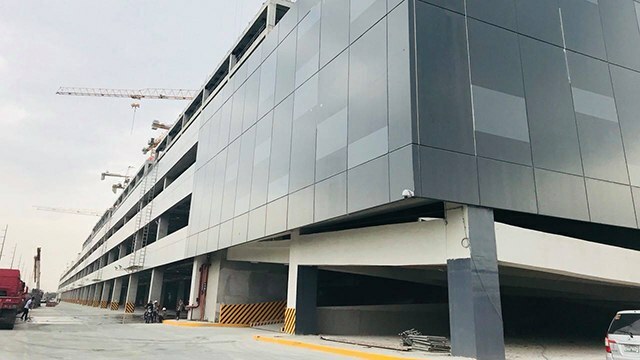 Arthur Tugade has implemented a 24/7 construction schedule to fast-track the completion of the terminal.